Carlene is a registered dietitian nutritionist, food and beverage content creator, and spokesperson based in Virginia. She and her husband run a food and beverage content creation company that focuses on videography, photography, and stop motion on digital platforms for national brands. 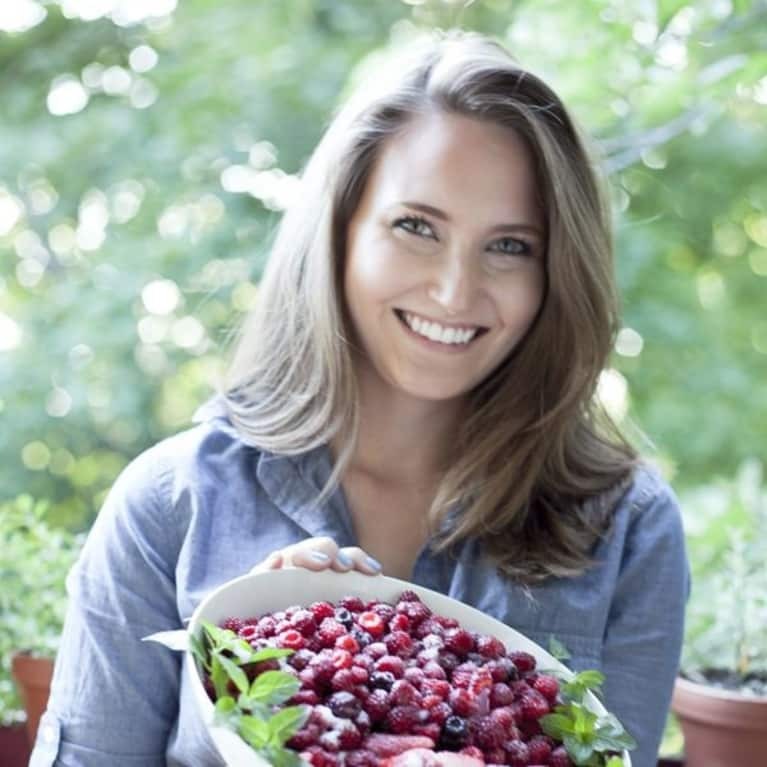 On her blog, Healthfully Ever After, she shares a balance of recipes that are simple and healthy with an indulgence a day, exploring more unusual flavors and techniques. See Articles By Carlene Thomas, R.D. Connect with Carlene Thomas, R.D.